Welcome to the virtual home of Richland Almost Rum ® – Premium Pure Sugar Cane Syrup. The amazing purity and rich flavor of Richland Rum’s key ingredient has impressed so many visitors to our distillery, that we have made it available as ‘Almost Rum®’. Richland’s Almost Rum® is the healthy alternative to processed sugar and artificial sweeteners. 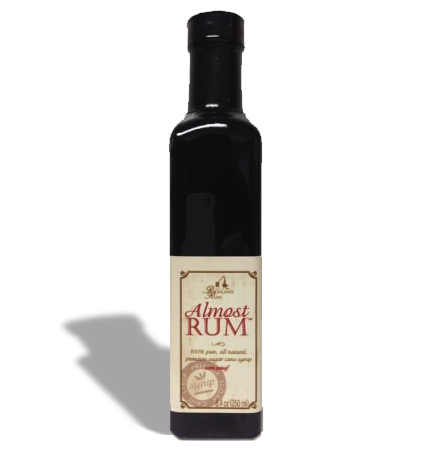 Almost Rum® is gluten free, has no additives, no preservatives, no color agents and no sodium. It also contains vitamins and minerals such as calcium, potassium, and iron. Richland Almost Rum®. is made from sugar cane that is grown and cultivated on the fertile farm lands at Richland Estate in Richland, Georgia. When the cane of a sugar plant is harvested, it is stripped of its leaves and tops. The cane contains juice that is extracted by grinding. Fresh sugarcane juice has a shelf life of less than 24 hours, therefore, it is boiled and concentrated immediately to maintain all the beneficial properties. 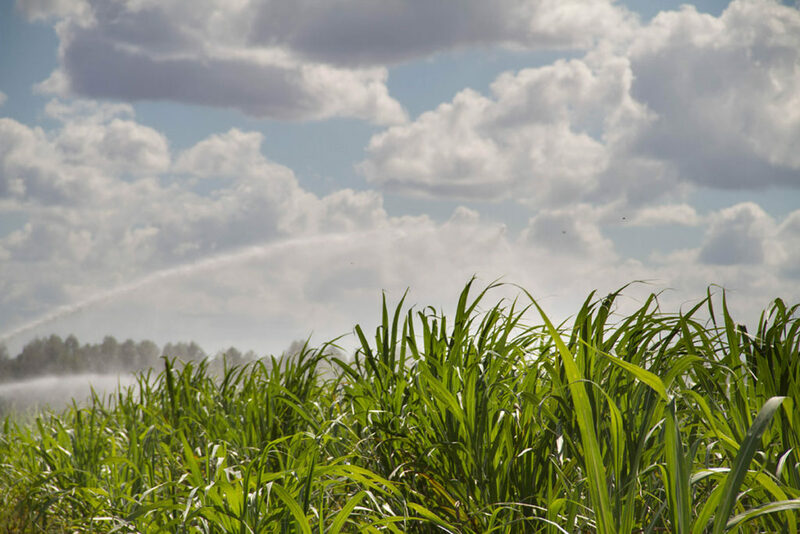 The purity of our handcrafted sugar cane syrup is a result of dedication throughout the process so quantities may be limited. Each bottle of Richland Almost Rum is guaranteed to be of exceptional quality. Stir it into coffee or tea, drizzle on pancakes and ice cream! Use it in marinades and glazes, For baking and sautéing! Combine with olive oil for exquisite dips… In cocktails for a sweeter sip!